CBI Sources Admits that Vijay Mallya Has Already Left The Country : CBI sources admit that Vijay Mallya had already left the country, a day when Supreme Court (SC) will hear the plea filed by PSU Banks consortium. 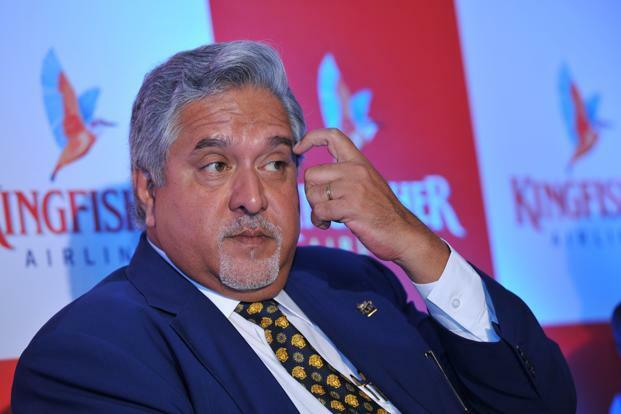 A group of 17 banks has petitioned the court to stop Mr. Mallya from leaving India because of the massive debt that his grounded Kingfisher Airlines. Now, CBI sources say Mr Mallya is not in the country and could be in London. His office has not confirmed where he is currently staying. The creditors led by the SBI, stepped up efforts to recover debt of Rs 7,000 after Mr. Mallya resigned as Chairman of United Spirits, a unit of UK-based Diageo Plc. Kingfisher, one India’s second biggest airline, stopped flying more than 3yrs ago. Mr. Mallya said on Sunday he had no plans to run away from his creditors was in effort to resolve Kingfisher’s debt. He had earlier said that he wants to move to UK to be closer to his children. 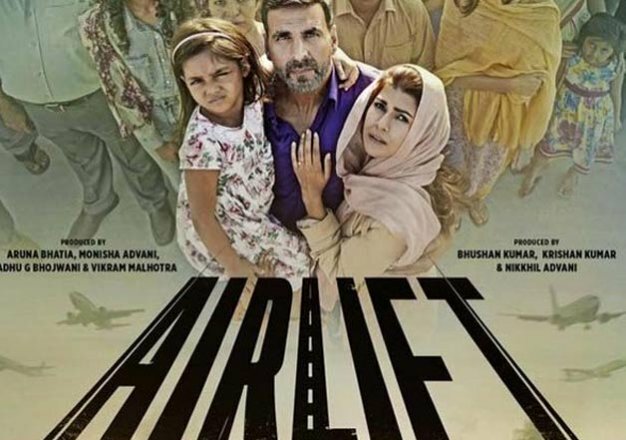 The Enforcement Directorate registered a money laundering case against him for allegedly sending abroad Rs 900 crore that his airline borrowed from the bank. On Monday, a court blocked a $75 million or Rs 515 crore settlement between Mr. Mallya and Diageo, in which he was stepped down as chairman of United spirits. He was to receive $40 million or Rs 275 crore immediately and the remainder over five years. Kingfisher’s creditors banks are set to auction a company property this month in Mumbai. But is expected to fetch just a fraction of what they are owed.